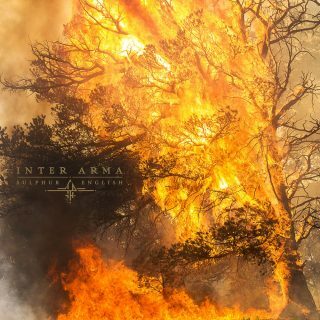 Inter Arma : Sulphur English album download | Has it Leaked? Inter Arma is releasing their fourth album, 'Sulphur English' (what the hell is that title by the way?) on April 12th on Relapse Records. It's following up 'Paradise Gallows', which was one of the best post-metal albums of 2016. They have also shared the first track, 'Citadel', which is a slowly building, heavy song, exactly what you would expect from the band. So, it seems to live up to the expectations so far.